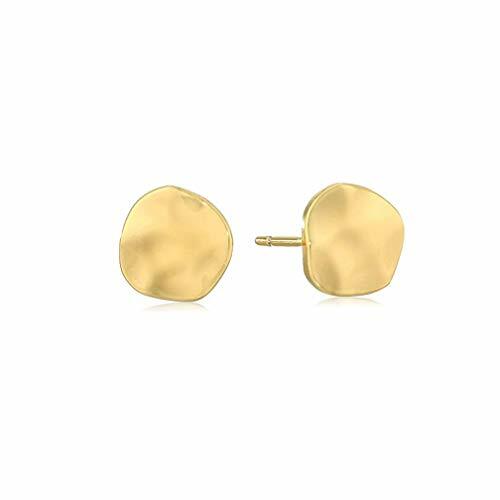 The perfect everyday gold stud earrings you'll keep in constant rotation or perhaps never take off. The gorjana Chloe Stud earrings are designed to integrate into anyone's style or fit any occasion. These gold stud earrings pair perfectly with dainty gold necklaces. If you have any questions about this product by Gorjana, contact us by completing and submitting the form below. If you are looking for a specif part number, please include it with your message. House of Harlow 1960 14k Yellow Gold-Plated Medallion Locket Necklace, 28"